With another school year around the corner, I’m sure there are many things on your mind! Setting up the perfect bulletin boards, making new name tags, sharpening hundreds of pencils! And on top of all of that, making sure that your students feel welcome in their new classroom. What’s a more exciting way to welcome your students than with a personalized gift? 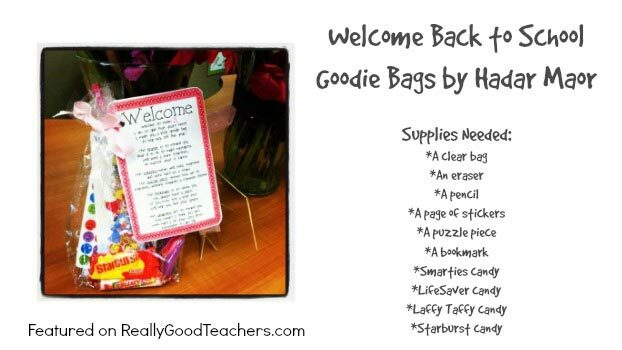 Here is a fun little goodie bag that you can make for your students not only as a fun gift, but as a way to build camaraderie and set standards for your classroom. 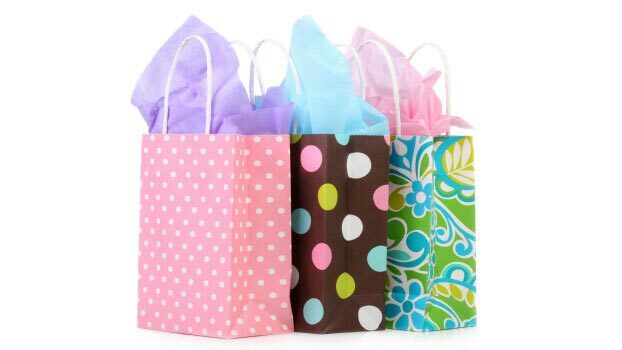 Put the fun little treats into a clear plastic bag and attach a special note. Each item represents an important piece of the classroom. that it is ok to make mistakes. No matter what it takes. work that we will do. But we’ll have tons of fun too! and work hard as a team. together, working towards a common theme. You always have a place. We’ll help you find your space. how smart I think you are. Your friends & I are here to lend a hand each and every day. as with hard work comes a lot of fun. and in the end we’ll all have won. that in my eyes you are a STAR. & stay just the way you are! If your school has a no candy policy, you can always add other office items from around the classroom. For example, a rubber band can represent being flexible and stretching yourself to do things you didn’t think you were able to do. Look around your classroom and see what else you can find! And have a wonderful first day back at school! 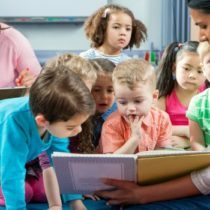 Hadar Maor, author of the education blog Miss Kindergarten, has known that she’s wanted to be a teacher since she was in second grade. She loves organizing, crafting, DIY projects, baking, the beach, bargain shopping and sharing her passion of teaching and blogging with others. Find her on Facebook! This is cute! Usually, I just do a few snacks with a welcome back sticker. Great idea! I plan on using it this year. Thank you for sharing this. I am not a classroom teacher but wanted to do something for each of my ESL students I work with. This was such a fun, easy gift for them. They’re sure to love it! What a cute idea, Hadar. Each little treat (and saying) makes them all feel pretty special. Who doesn’t like feeling special? Thank you for sharing this. I LOVE IT!!! Going out to buy the stuff I need right now!!! What a great way to meet your kiddos – by giving them something! Love it!! I always do a goodie bag for the first day. This gives me an idea of some things I can add. Thanks! LOVE this idea! Thanks so much for sharing! Great idea! I think the kids will love this! I love this idea! I am going to put this together for Open House! Thanks for sharing! Love this idea! Thank you for sharing it! Thanks for putting this out there. I have been thinking about doing this with the teaching staff in my school. We are small and this will work. I can even use it with my paraprofessionals. I used to make welcome back bags, somehow I got away from it. I think I will start again! Thanks for the incentive! I make these very year! How Should You Decorate Your Classroom?